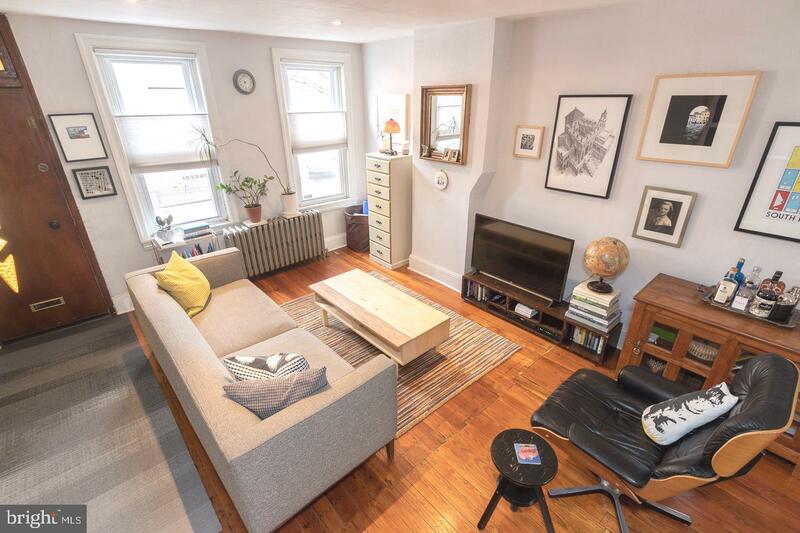 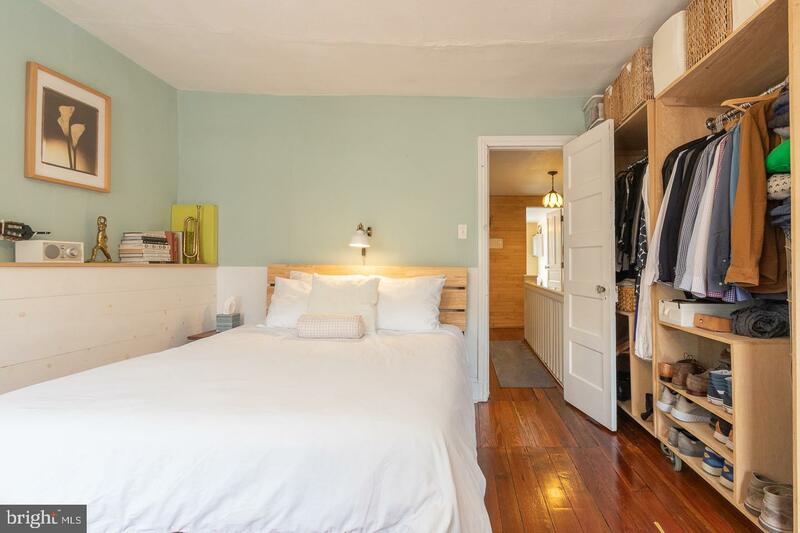 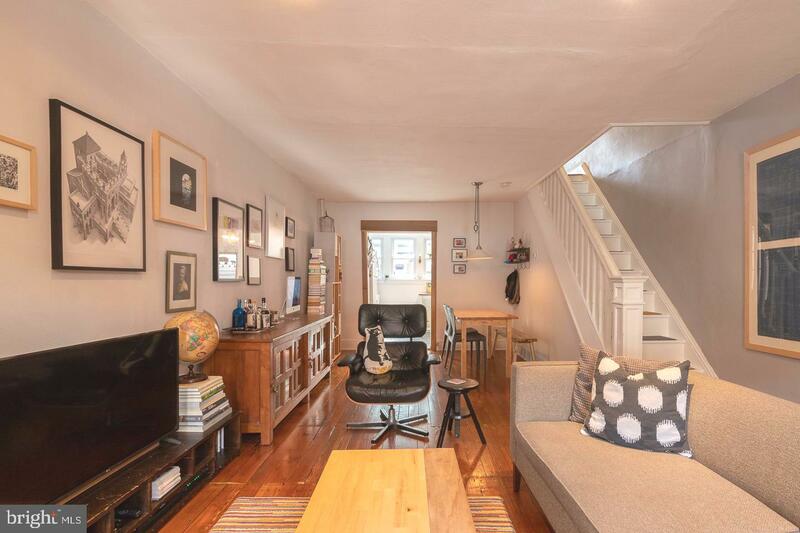 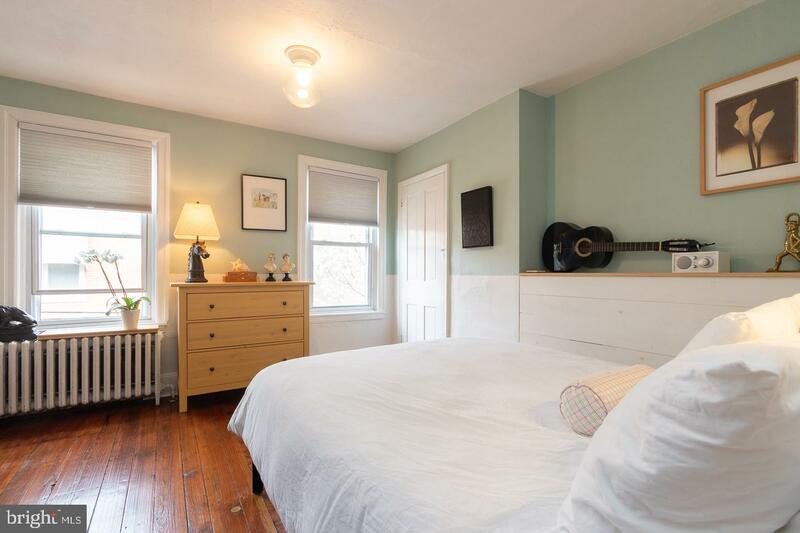 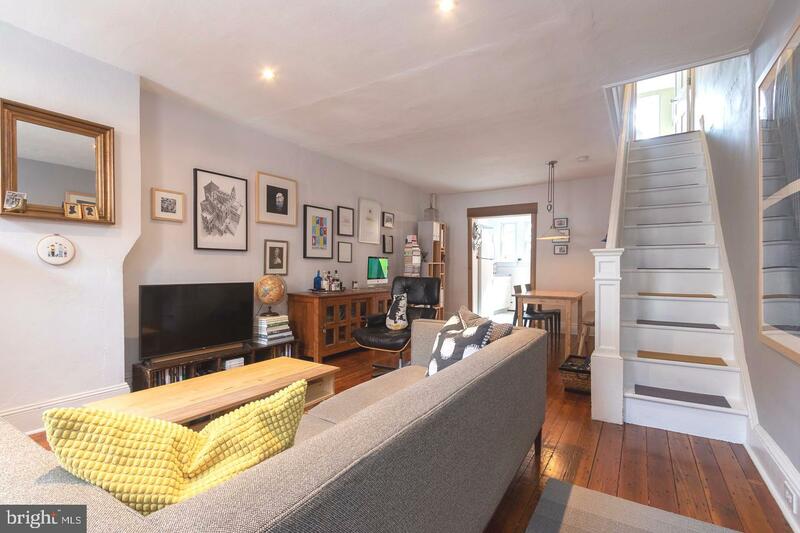 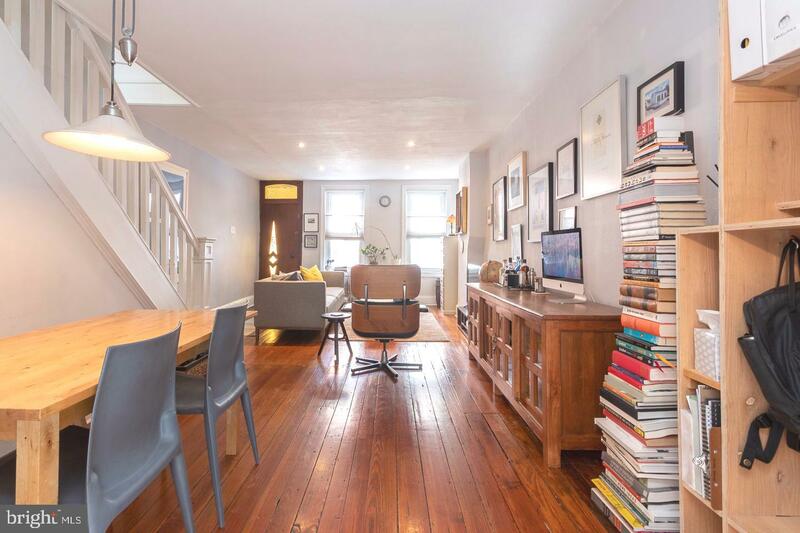 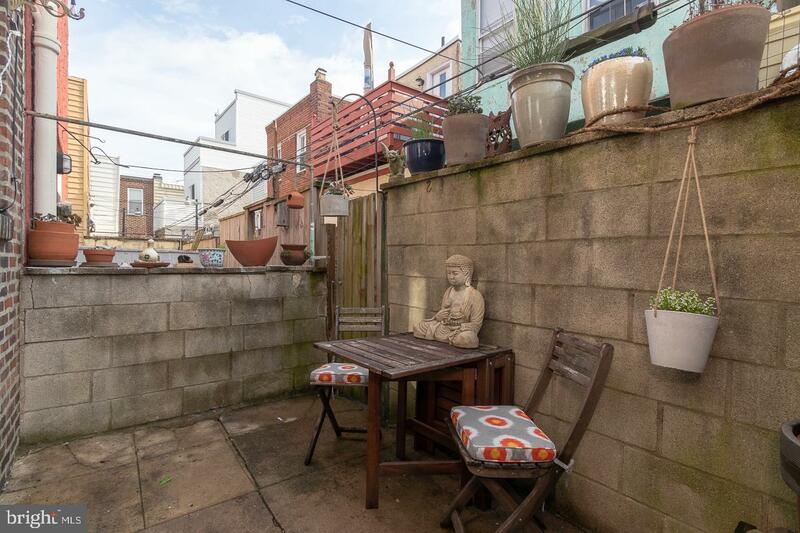 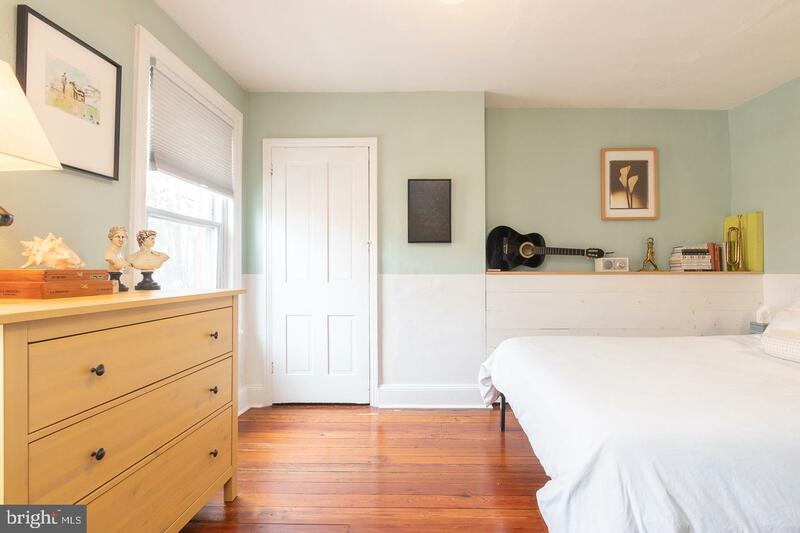 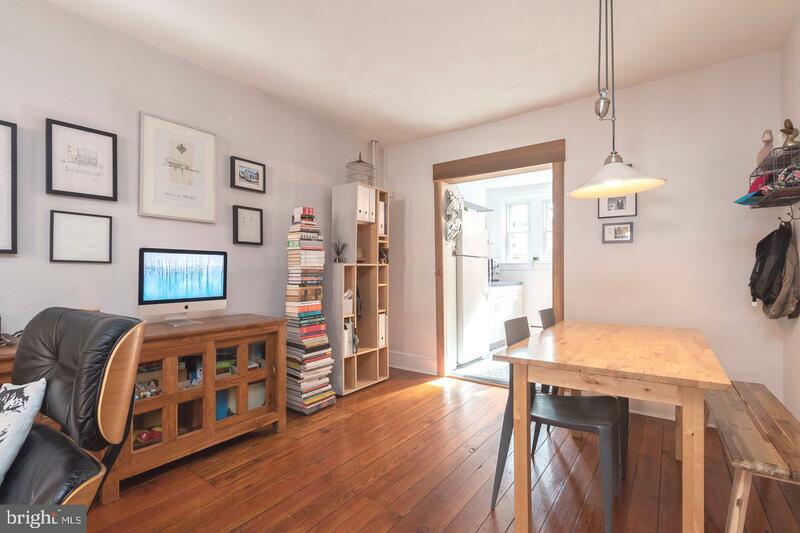 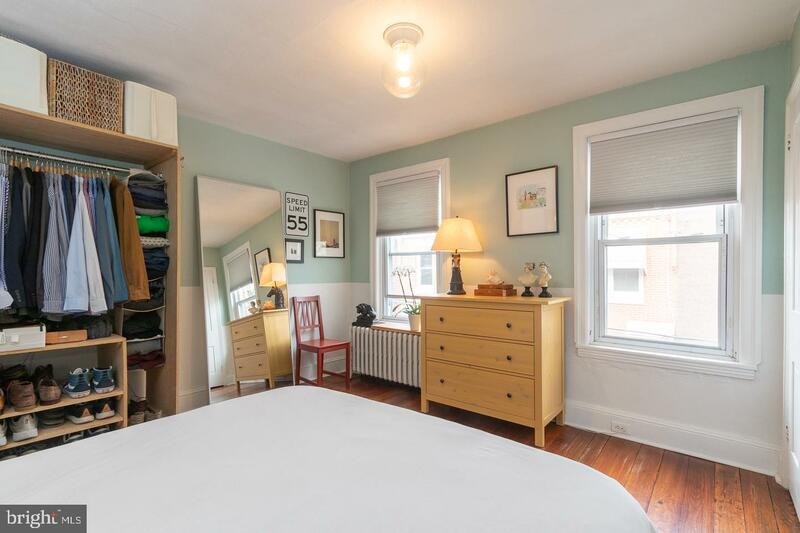 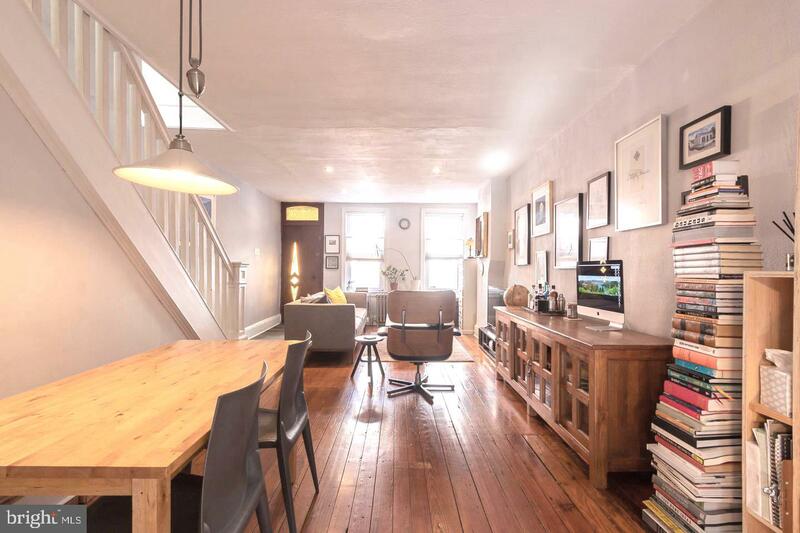 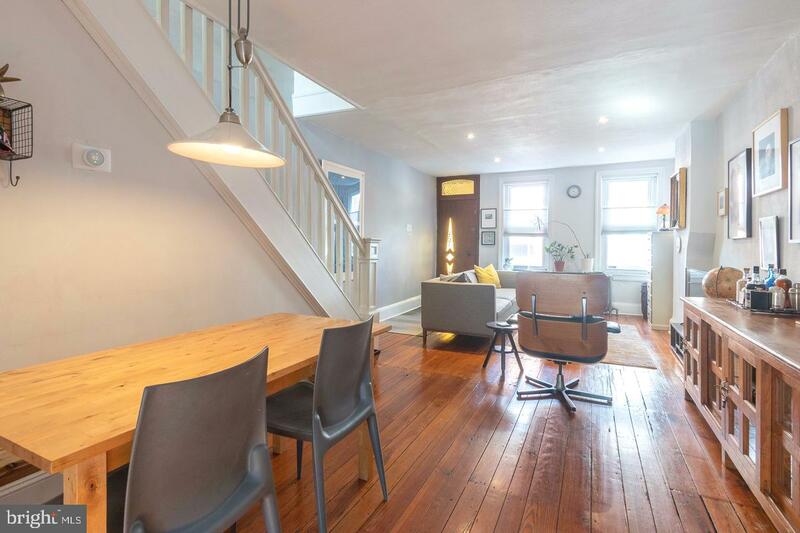 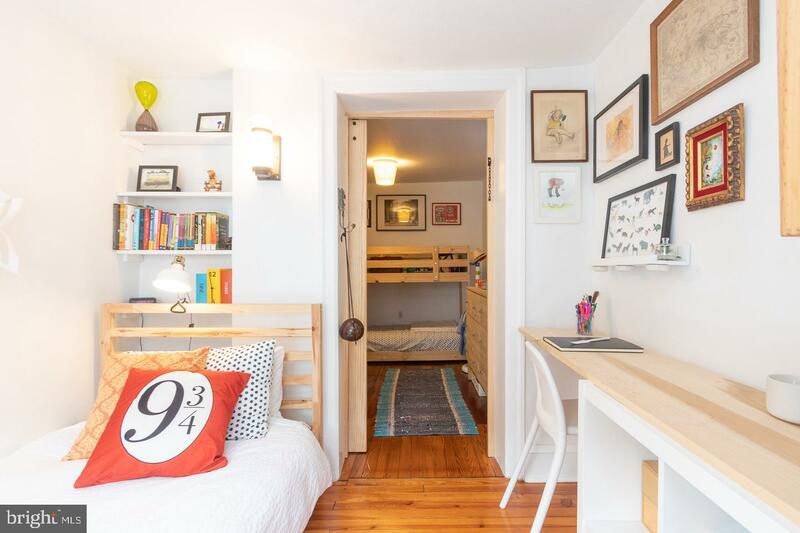 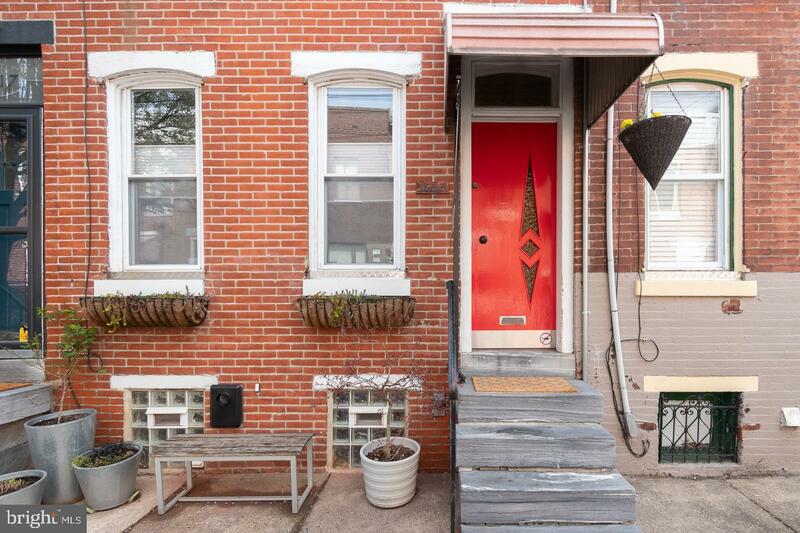 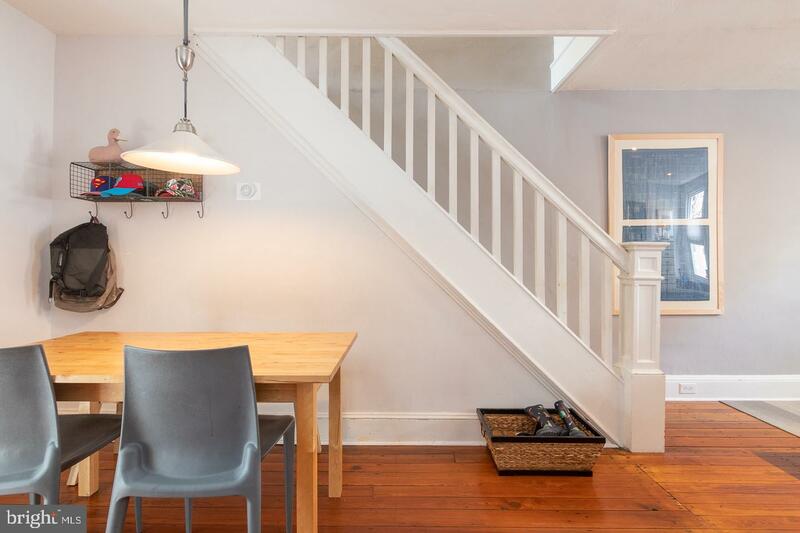 Located on a fantastic block in the heart of E Passyunk, 1619 Iseminger Street is filled with the perfect combination of vintage charm and hip updates. 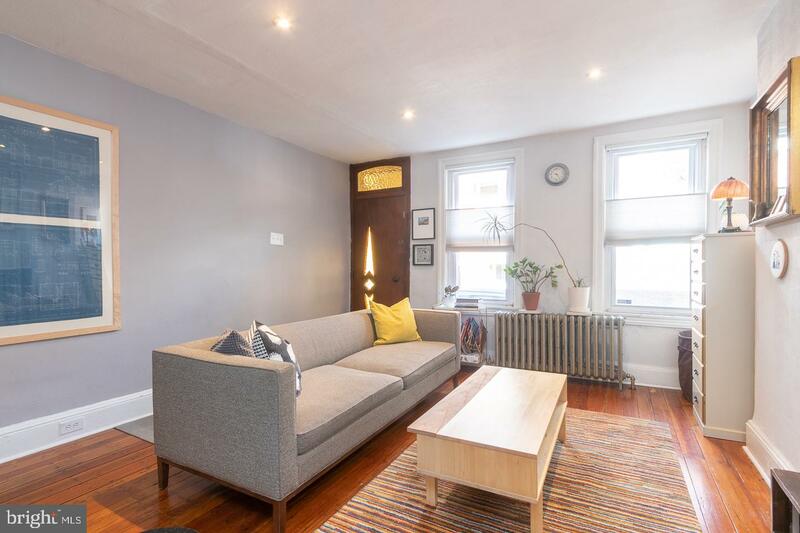 A bold red retro modern front door welcomes you into an open concept living space, with original refinished hardwood floors. 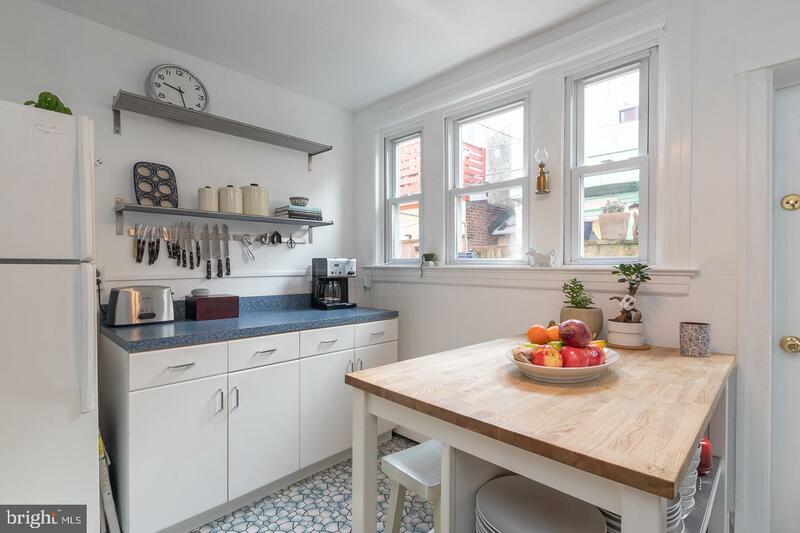 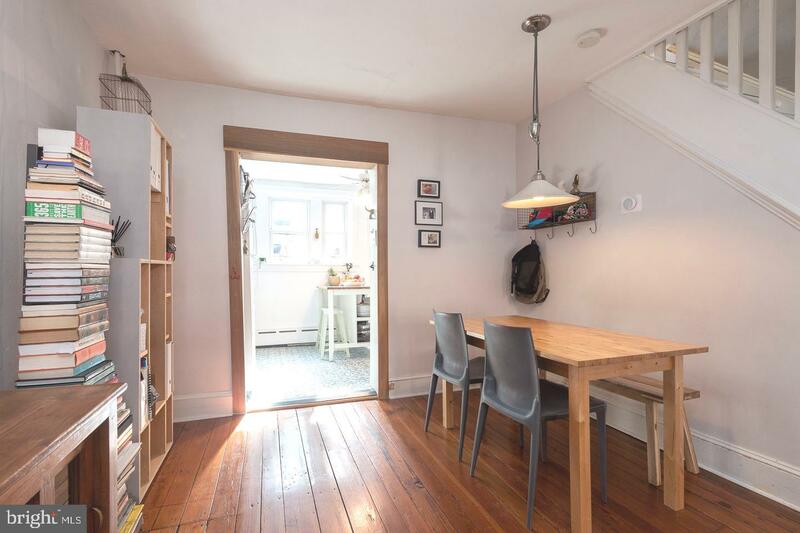 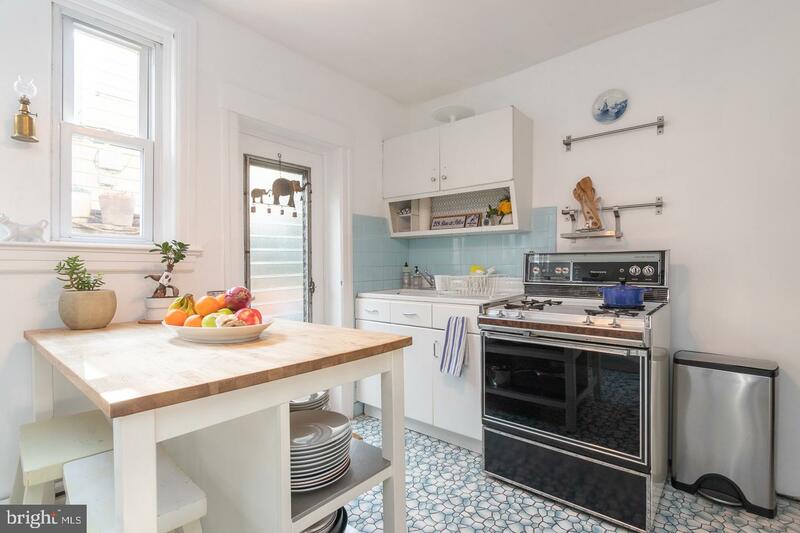 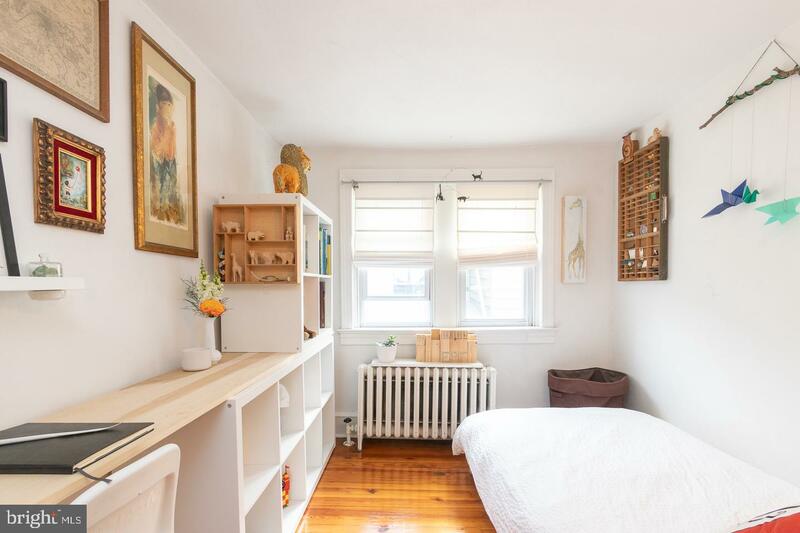 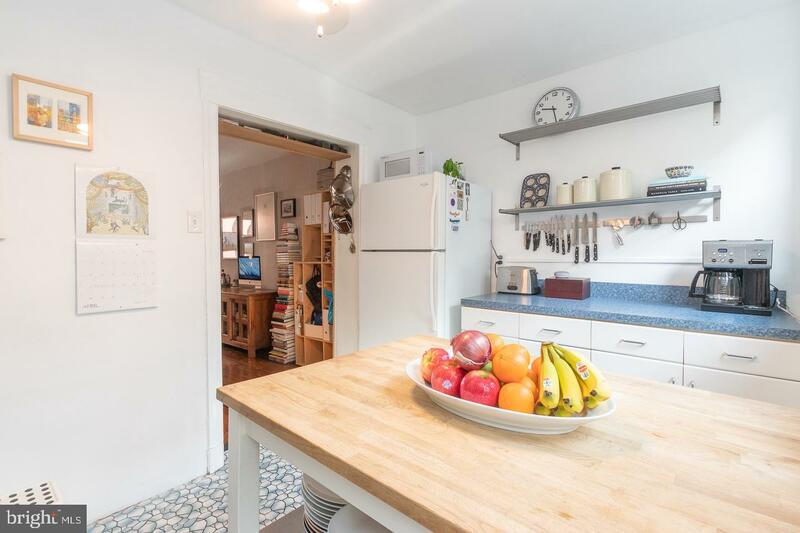 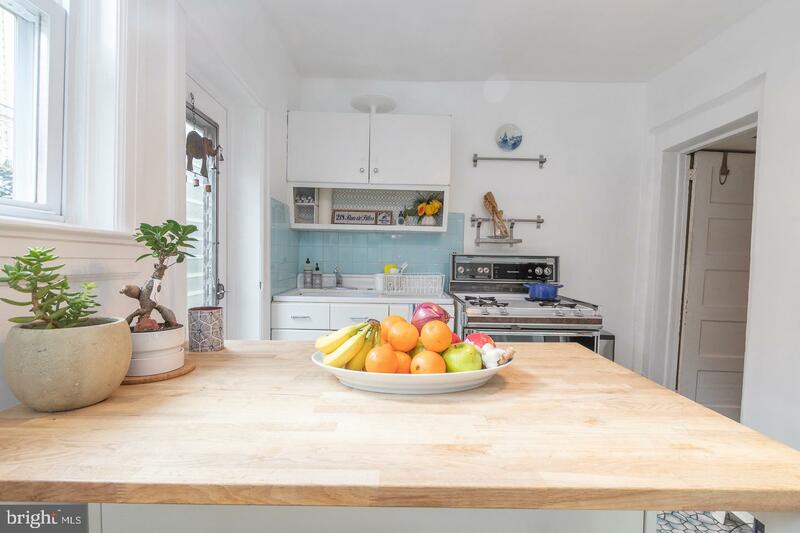 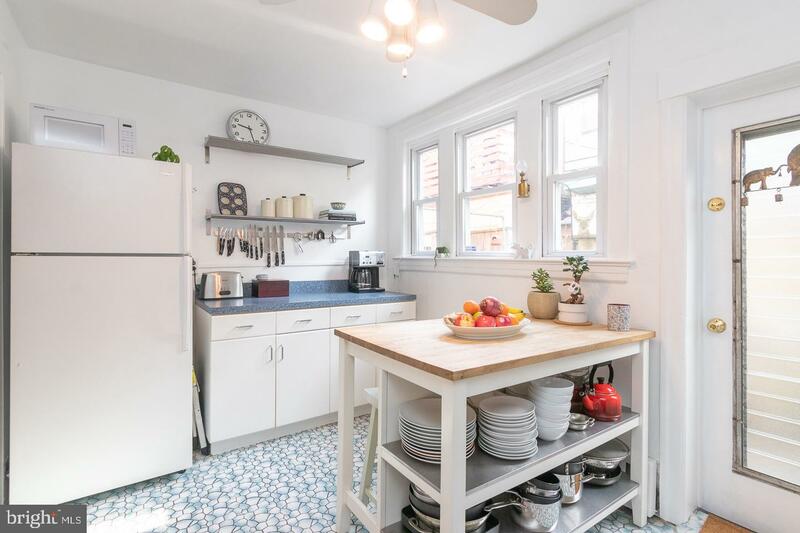 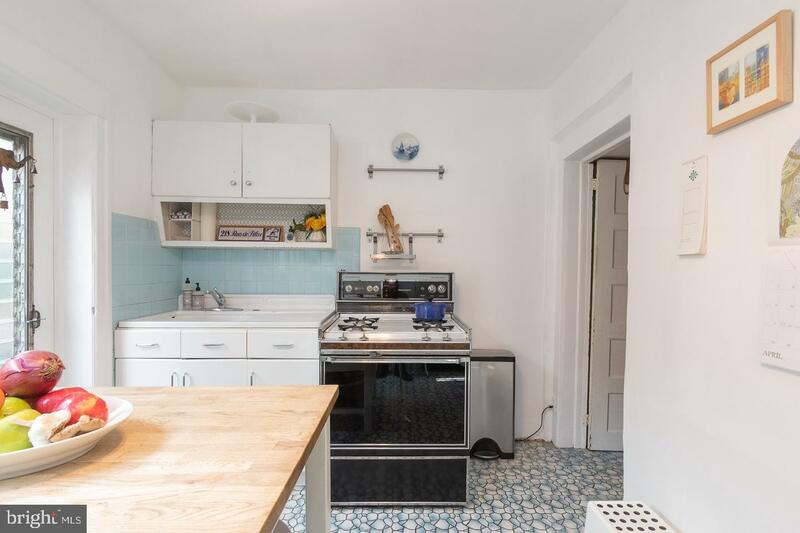 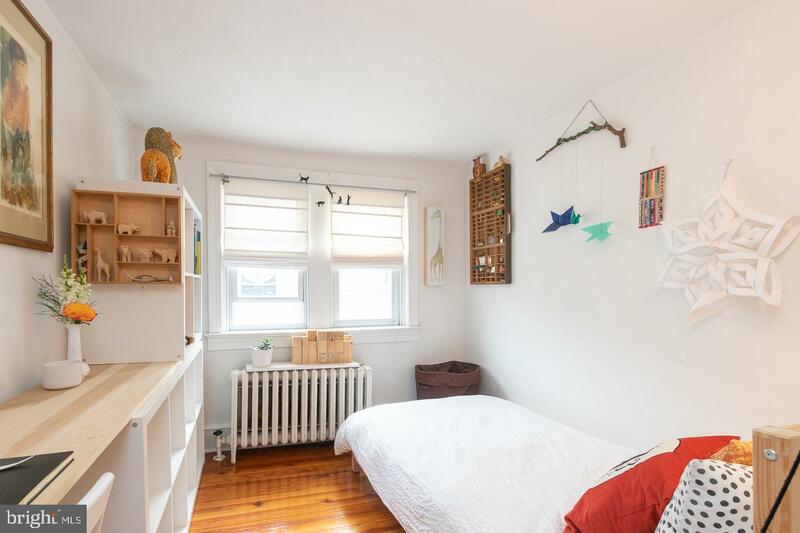 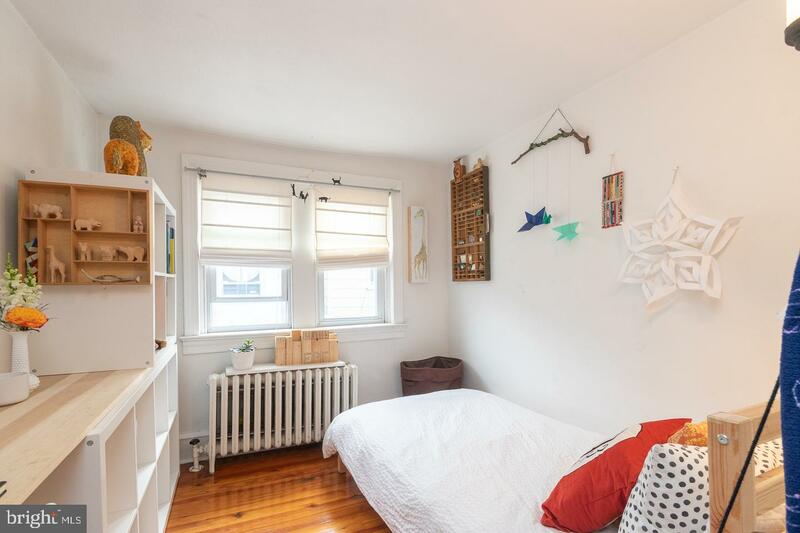 The adorable vintage kitchen, flooded with sunlight, is in great condition, but could be upgraded for a buyer looking to customize the space. 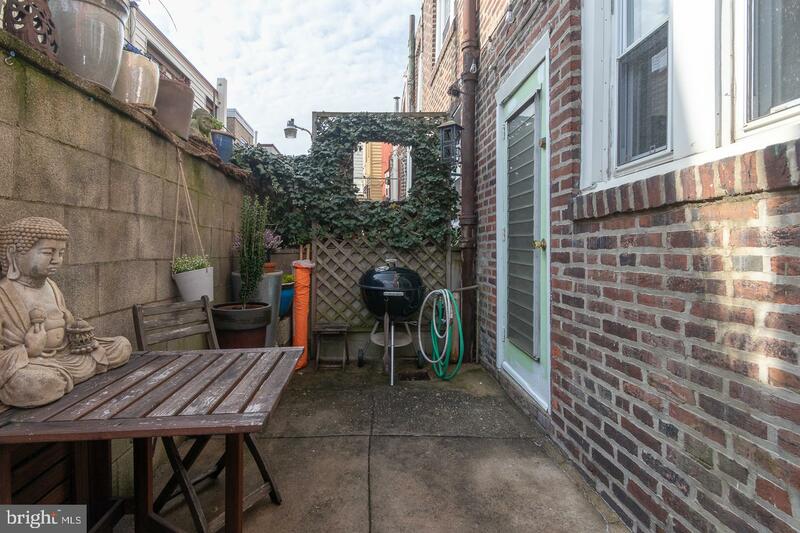 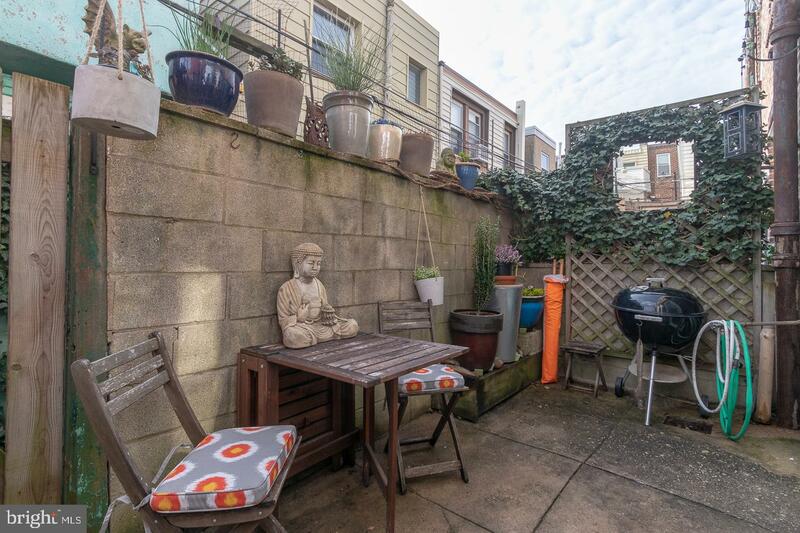 Off the kitchen, there is a cute private outdoor space perfect for grilling, al fresco dining, or container gardening. 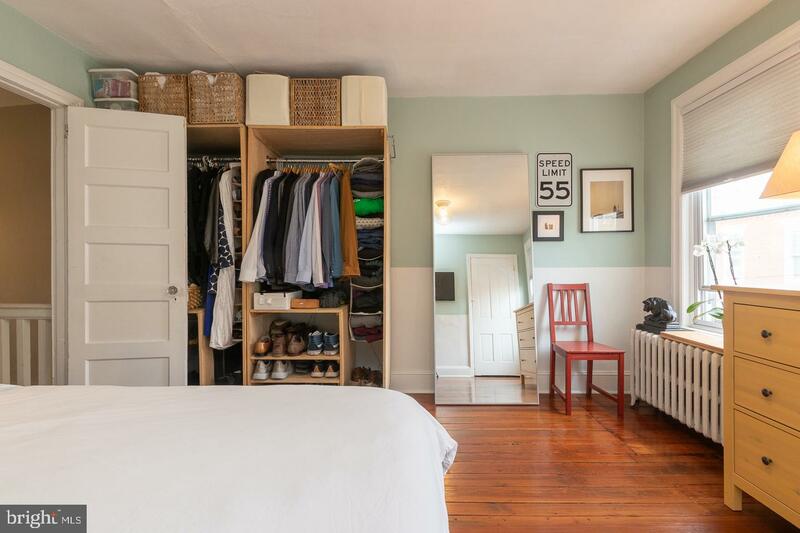 The lower level offers laundry and additional storage space. 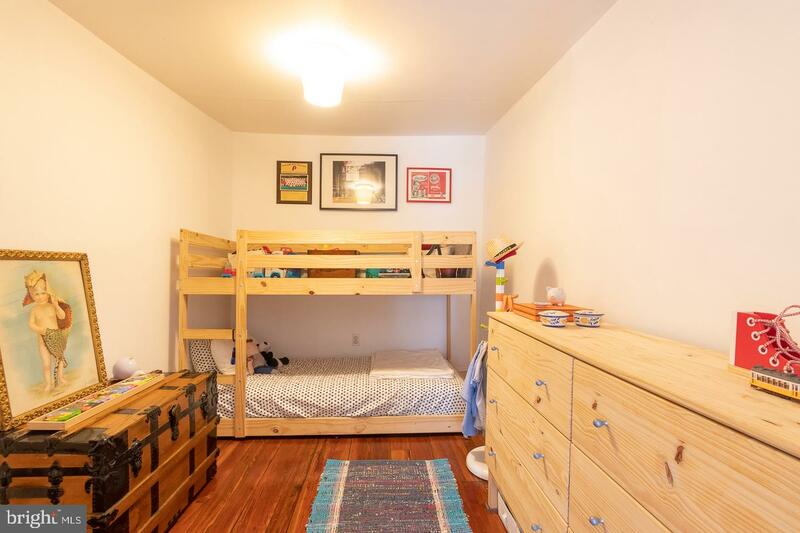 On the second floor, you will find two bedrooms, and a bonus space which can fit a variety of needs. 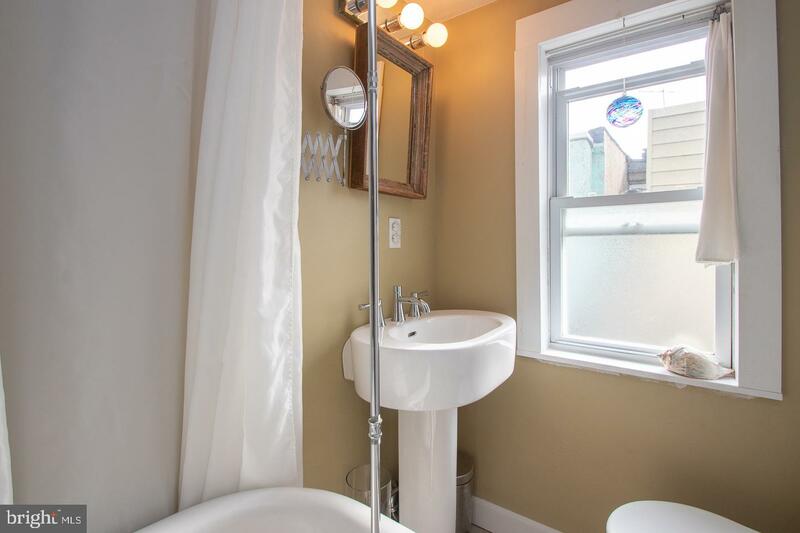 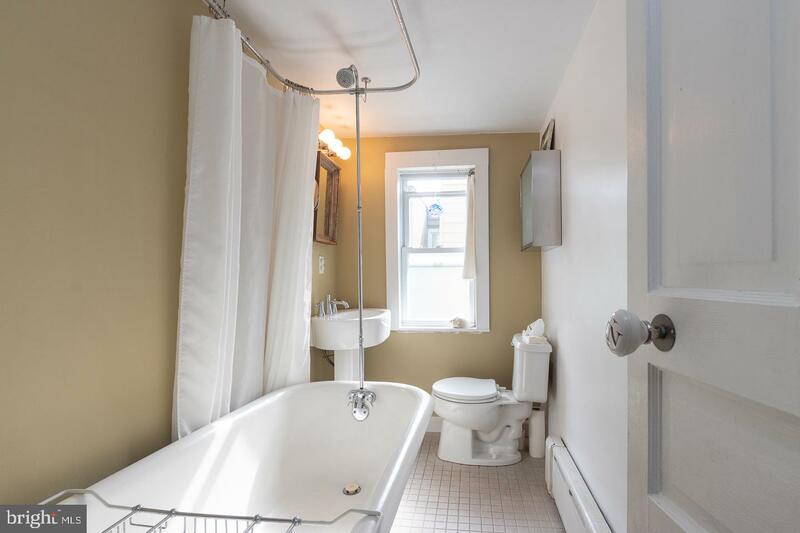 The updated bathroom has a beautiful claw foot tub soaking tub, toto sink, and timeless chic tile flooring. 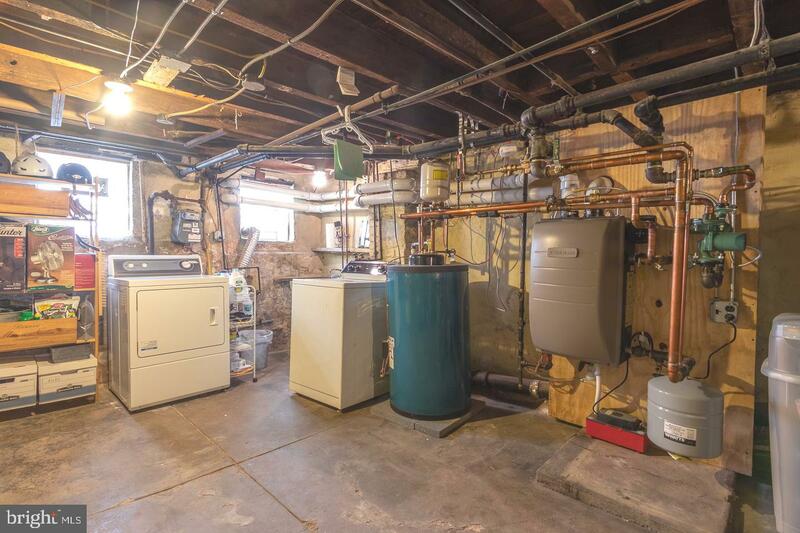 New High Efficiency Gas Boiler and Tankless Hot Water Heater installed in 2018. 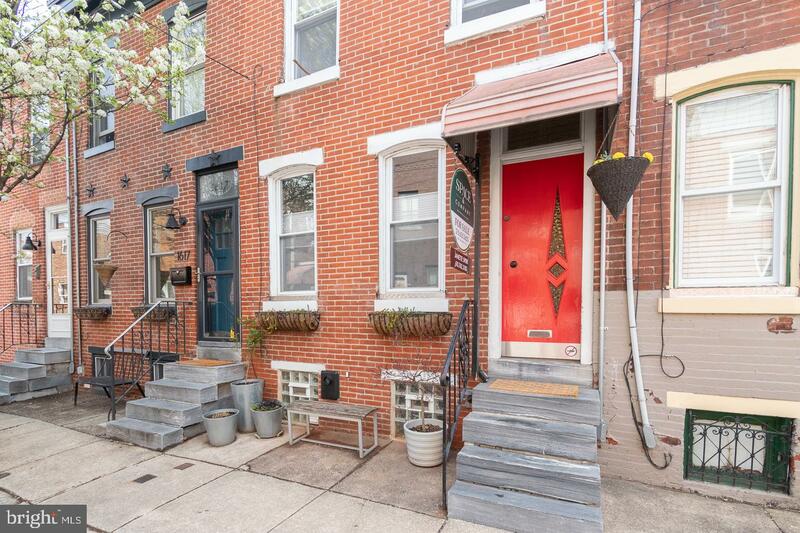 Located in Jackson Catchemet, just steps from E Passyunk Ave and some of the best spots in the neighborhood: Triangle Tavern, the Pope, Fond, Noord, Stateside, Rival Brothers, ITV, Townsend, Laurel, Birra, Bing Bing, Cantina, Plenty, Barcelona, Palo Santo for Yoga, and much more! 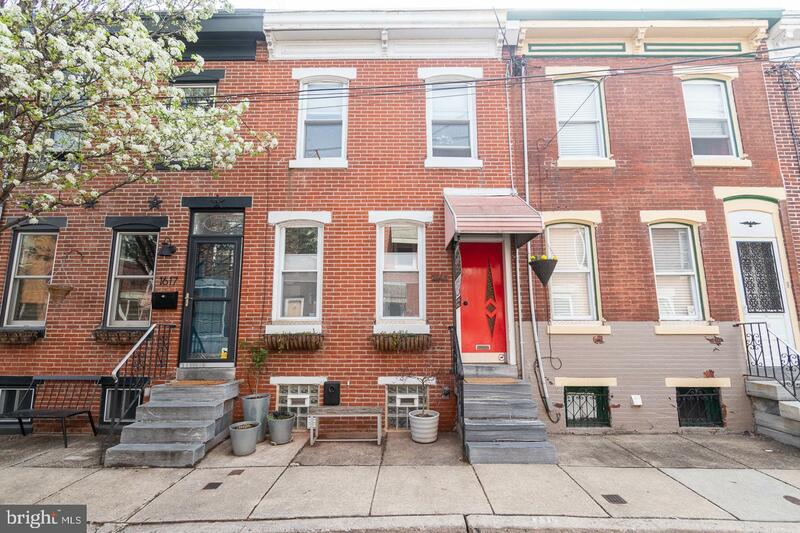 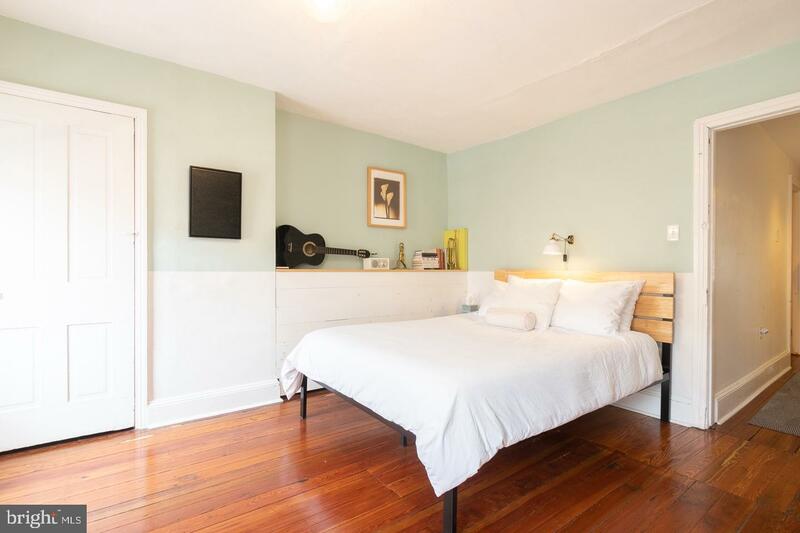 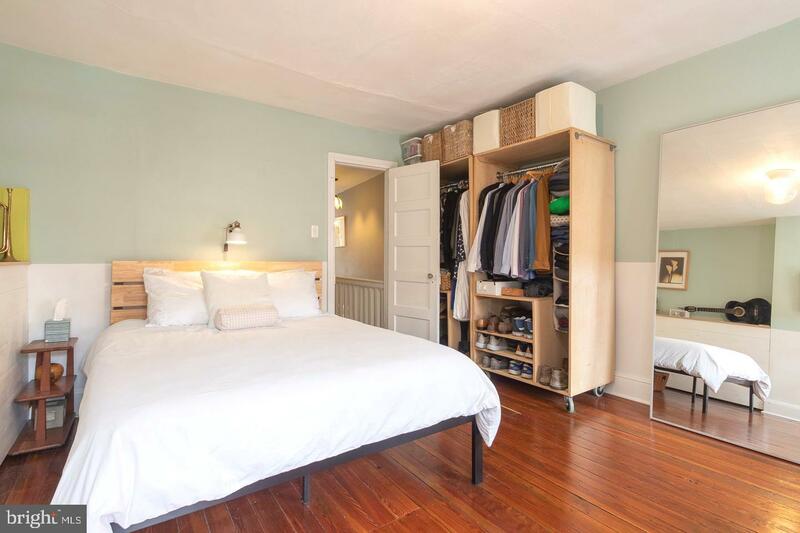 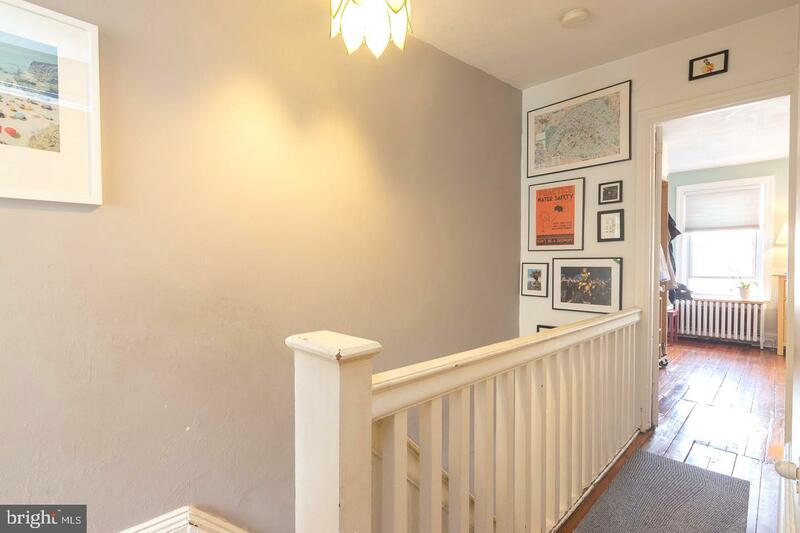 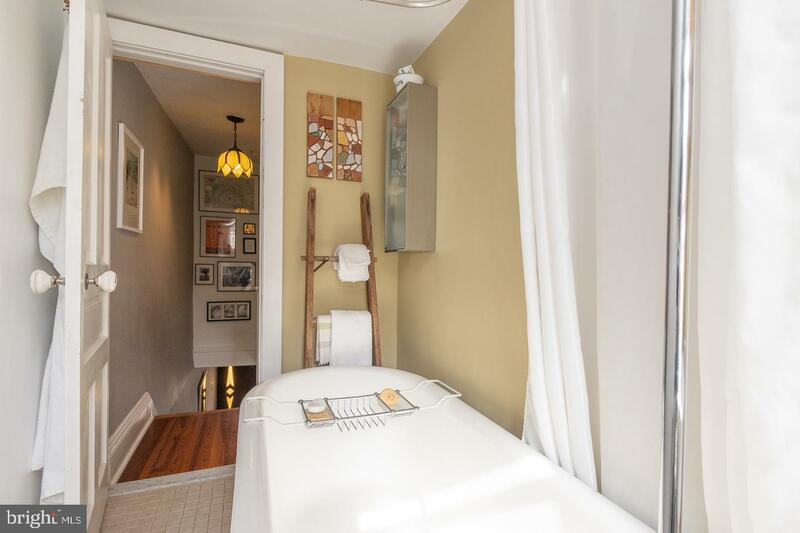 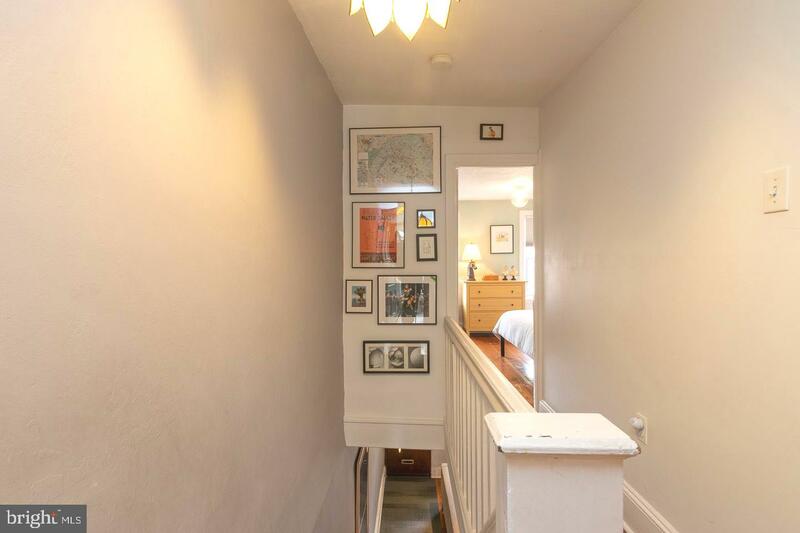 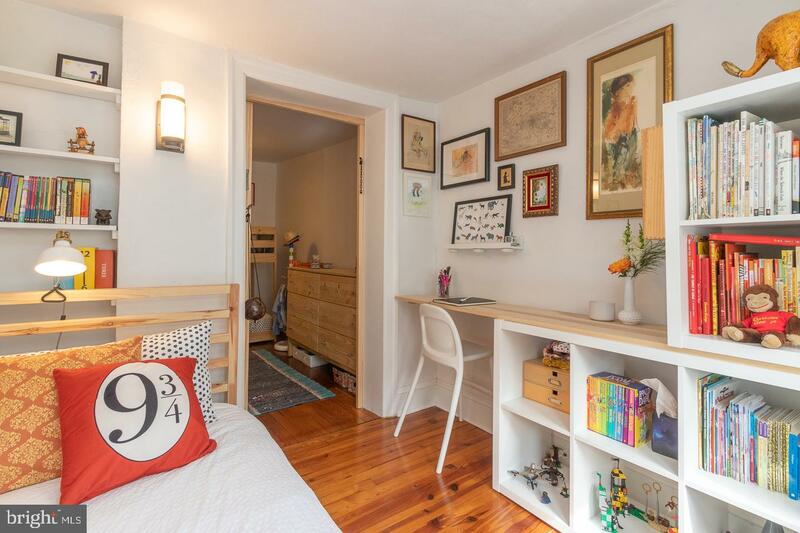 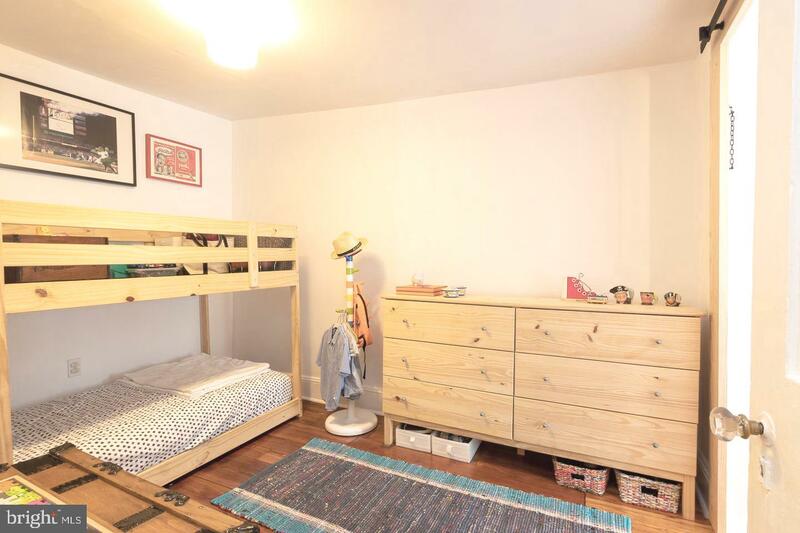 Just a short walk to the Broad Street line, offering a quick commute to Center City.